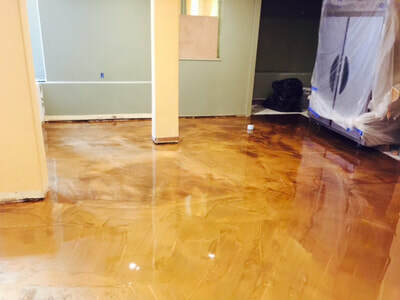 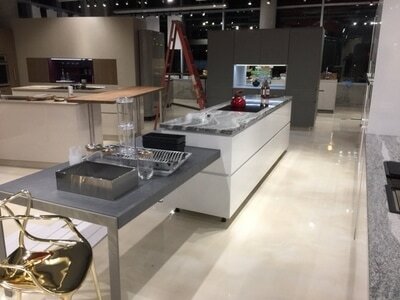 Epoxy Coatings - Pacific Builders Intl. 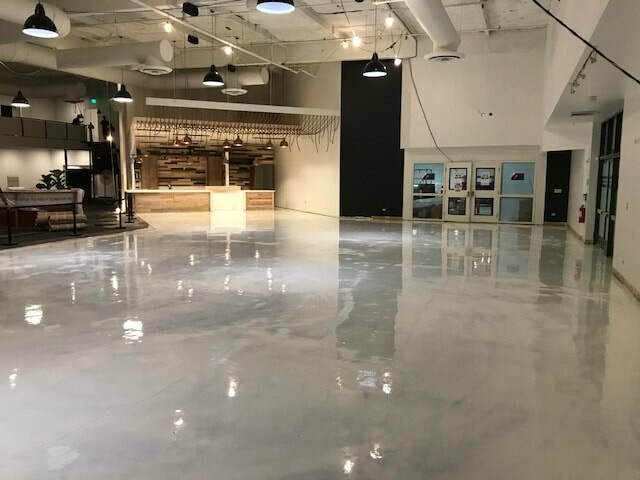 Pro-DecoFlake is a 100% solids epoxy floor coating system with decorative color flakes broadcasted into colored or clear base coats and sealed with clear epoxy and/or polyurethane or polyaspartic topcoats. 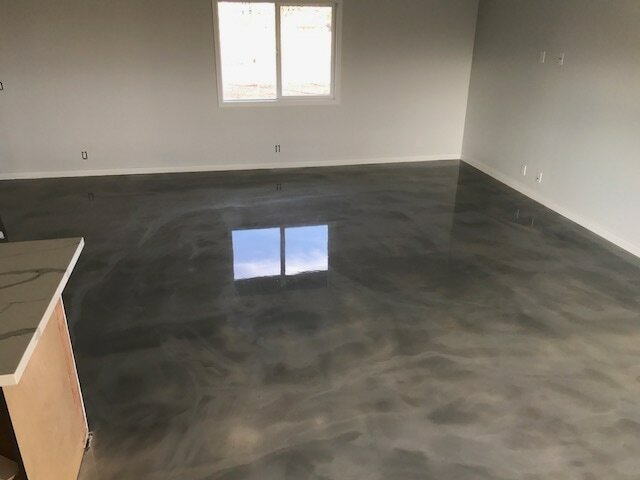 Pro-Epoxy is a 100% solids epoxy floor coating system which provides a thin to medium build system that is tough, chemical resistant, durable, and easy to clean. 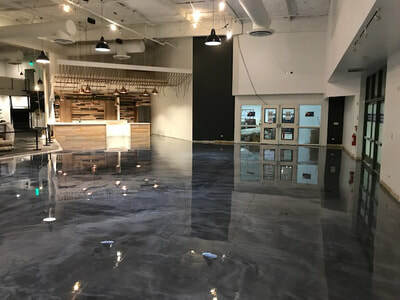 Pro-Epoxy 100 is a unique, self-leveling epoxy coating designed as a high build, clear or pigmented topcoat for interior floor applications. 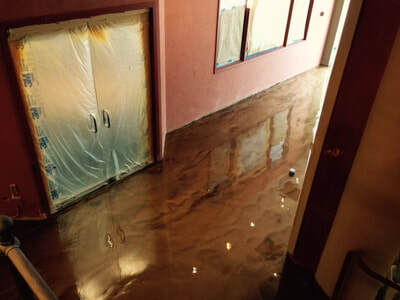 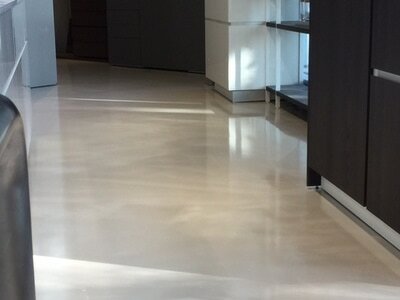 It can also be used over interior polymer concrete finishes, where a smoother, easier to clean surface is desired. 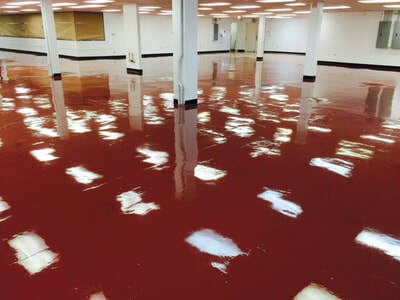 It is versatile, high-grade epoxy material used for a variety of job applications and provides an attractive gloss appearance. 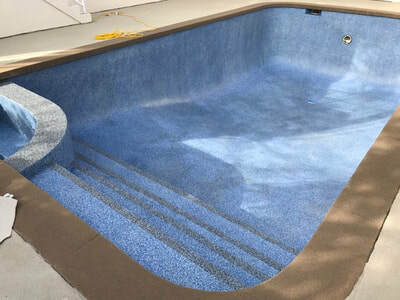 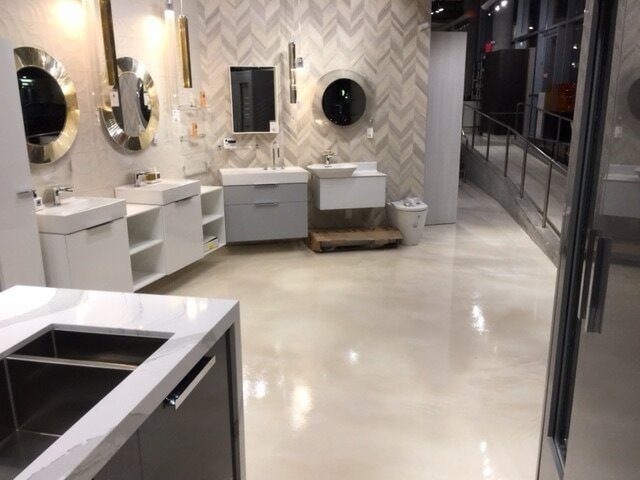 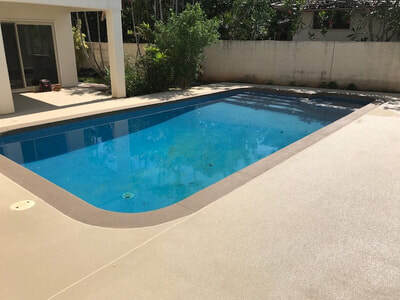 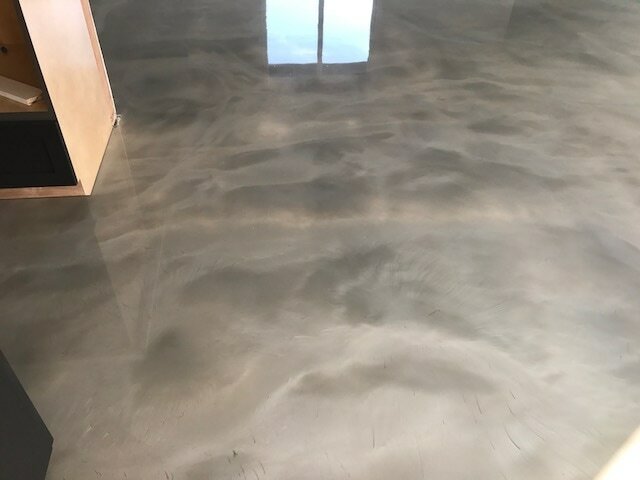 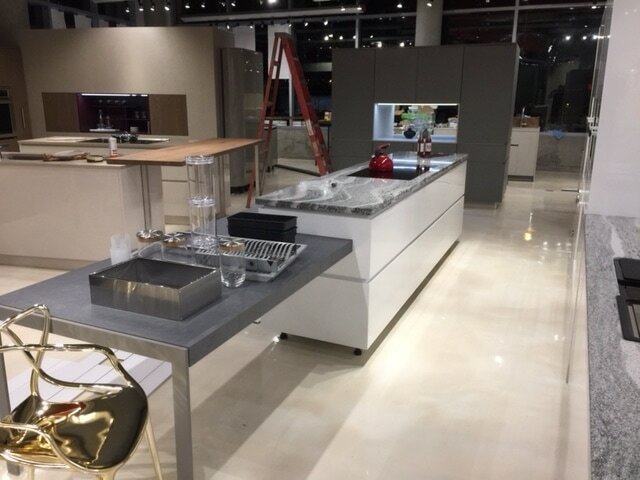 Pro-Quartz system over tile ​is a 100% solids epoxy coating system with Pro-Quartz Sand aggregate broadcasted into colored or clear base coats and selected with clear epoxy and/or polyurethane or polyaspartic topcoats. Static Shield System is an Electrostatic Dissipating (ESD) Epoxy Overlay System. 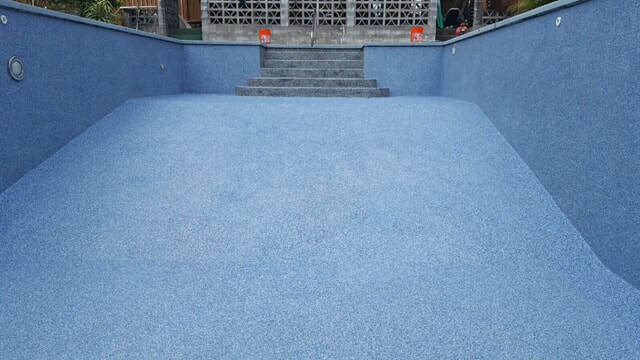 It consists of two products, Static Shield Basecoat 2mm, a 100% solids, low viscosity conductive primer and Static Shield Topcoat, a 100% solids, low viscosity, non-shrink, two-component, modified conductive epoxy topcoat used as a thin system designed to comply with NFPA 99 standards of static electricity dissipative surface resistance range of 1.0/106 to 1.0x109 ohms. 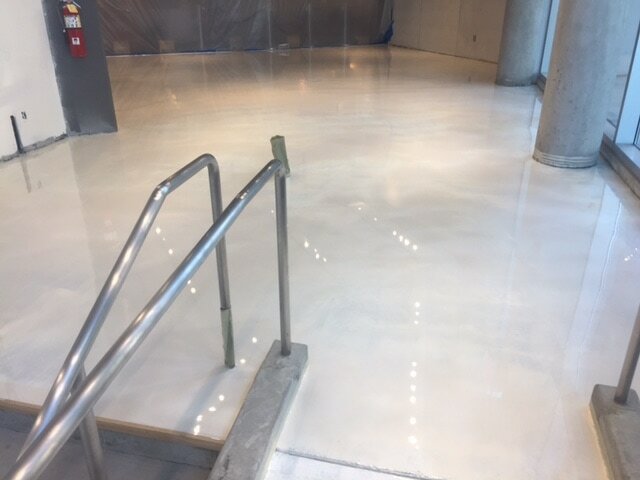 The ESD system conducts electrical charges through the topcoat into the conductive primer. 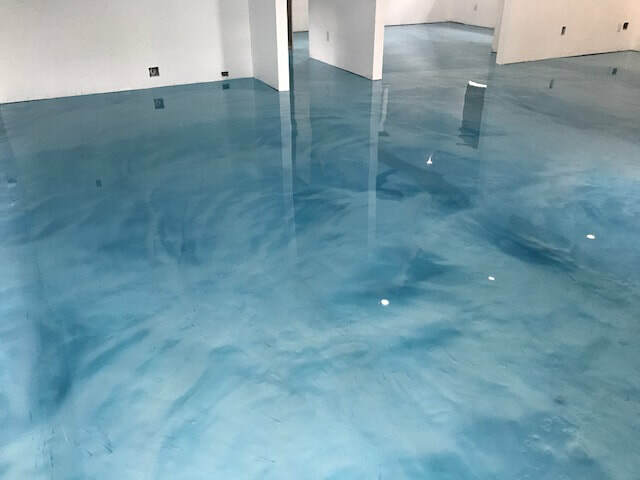 Vapor Block Epoxy is a low viscosity, modified Bisphenol A and modified polyaminomide adduct liquid epoxy resin and hardener with excellent adhesion, flexibility, impact and chemical resistance. 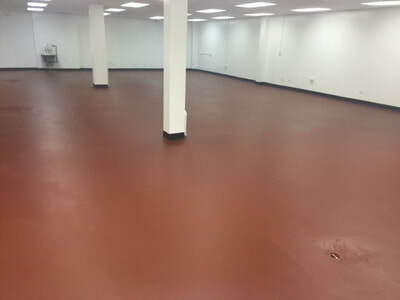 Vapor Block Epoxy is available in two versions according to the temperature conditions.